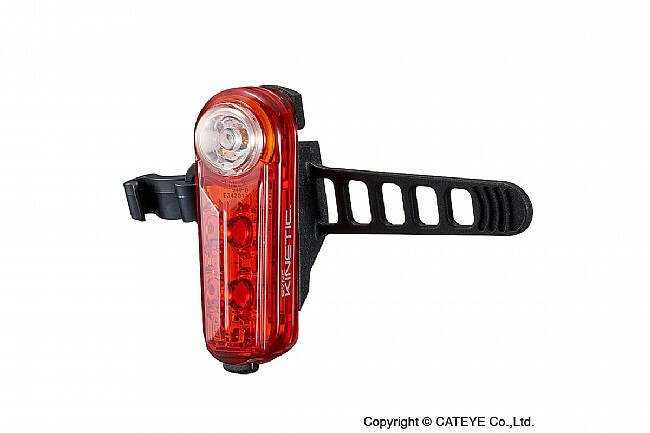 Cat Eye's Sync Light Set includes SYNC Core and SYNC Kinetic, a powerful front and rear light combo. 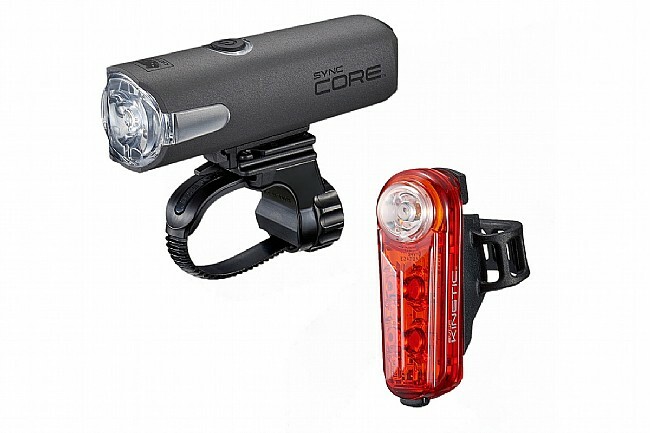 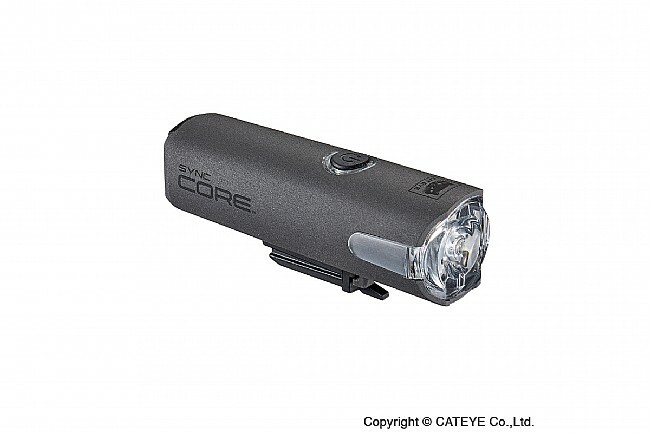 With 500 lumens and excellent side visibility, the SYNC Core front light delivers the power to see and be seen clearly. 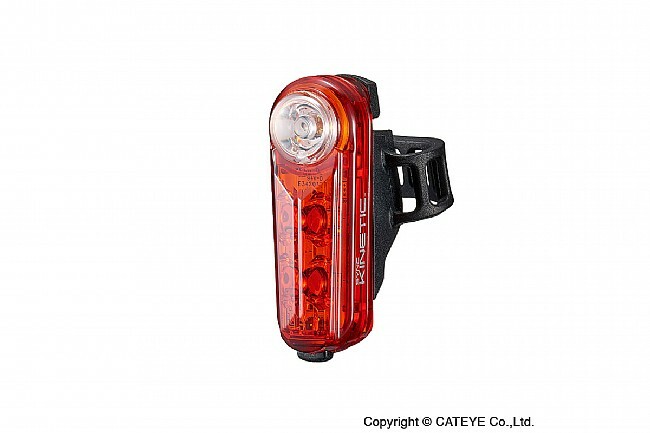 The SYNC Kinetic rear light is uniquely equipped with an accelerometer that switches the light to burst mode when it senses deceleration, providing any extra level of safety. 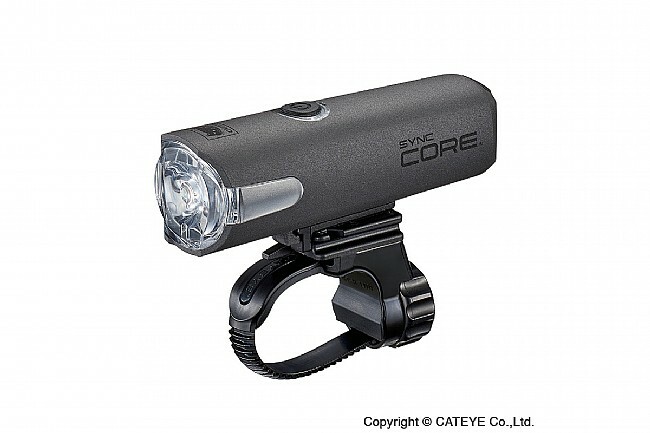 Seat post rubber band mount (Ø12-32 mm).